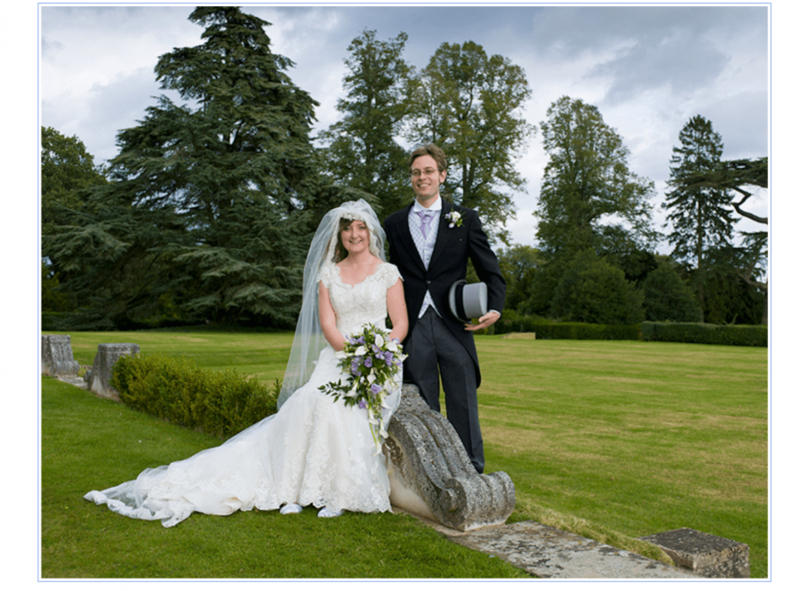 Exciting wedding photography in a natural and relaxed style to ensure that you look your best on your big day. Stunning storybook wedding albums and all day coverage right up to the first dance guarantee that you will have the photography that you want at a price you can afford. And a qualified photographer to give you peace of mind!